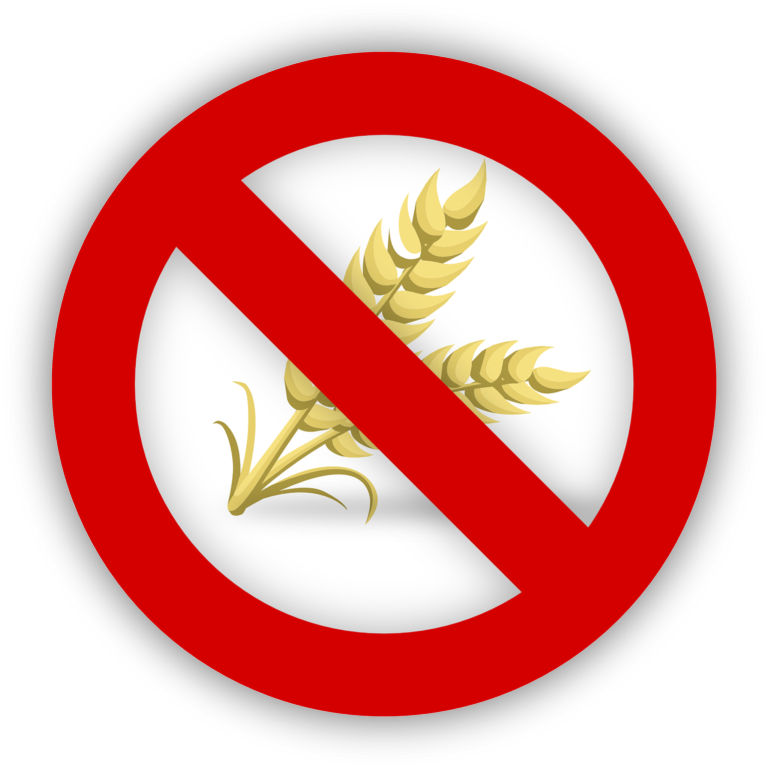 Avoiding gluten while traveling requires preparation, but it can be done. It can be very scary to trust total strangers with your health — especially if you have celiac or a severe gluten intolerance. 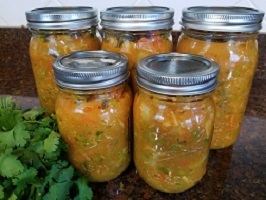 However, there are steps you can take to greatly reduce your chances of getting sick (or, of going hungry because you’re afraid to eat the food). My husband and I love to travel and we haven’t let my gluten intolerance stop us. I’ve learned the hard way how to minimize the risk of cross-contamination. Whether or not that’s your issue, the following ideas will help you plan happy gluten free journeys. After doing some internet research, it’s a good idea to follow-up with a phone call. This gives you the opportunity to ask questions and to make sure the restaurant is still open for business. Smart Tip: Download the Find Me GF app. Type in your location or zip code and it shows you possible gluten free dining options, along with customer reviews of food quality and safety. Whenever possible, I stay in a hotel room with a kitchenette. If that’s not an option, I ask to have a mini-fridge and/or microwave in the room. Then I bring my own food to re-heat and supplement it with a trip to a local grocery. If I’m flying to my destination, I use a hard sided cooler as a checked bag. For airplane flights my husband arranges a gluten free meal, if that’s an option. However, even then I always pack extra food and snacks, just in case. Sometimes people make mistakes and your GF meal doesn’t make it on board. (One time we missed a connecting flight and my GF meal flew to Rome without me.) In addition to GF protein bars and nuts, I have a mini-cooler that fits into my carry on. I fill it with GF sandwiches and snacks. If it’s a long flight, I also carry a GF freeze dried camping meal. Just add hot water and you won’t go hungry. I’ve never had to actually use that option, but it makes me feel better to have it. Smart Tip: Use frozen food as a freezer brick. Since cold packs aren’t allowed through airport security, I freeze some extra GF cold cuts to keep things cold in my mini-cooler. As they thaw, I have extra food if I need it. Also, when sending a cooler as a checked bag, I’ll freeze one or more of the entrees to keep the contents colder longer, just in case there are flight delays. I used to be shy about describing my needs to wait staff. I didn’t want to be a “problem” customer. Getting sick a couple of times cured me of that shyness. I let them know that I have a strong gluten allergy and that I could get very sick. I also ask them a few questions. (For example, asking what they do to avoid cross-contamination.) Even if the restaurant was notified of my allergy when the reservation was made, I never assume that everyone who touches my food understands what my situation is. Smart Tip: Visit celiactravel.com for free foreign language restaurant cards. They are currently available in 63 languages. You can print them out and hand them to your server to let them know what you can’t eat. Even if you don’t have Celiac, the cards will help you to get a true gluten free meal. Don’t be afraid to politely ask people for help. For example, on one cruise we signed up for a full day excursion. The country we were visiting would not allow passengers to take food on shore, other than pre-packaged snacks. The ship arranged to have a crew member walk my box lunch off the ship and have it waiting for me on the tour bus — but only after my husband asked in advance (several times). It took some creative thinking by the guest relations staff to figure out how to feed me that day. At the excursion’s lunch stop I overheard another woman asking the hostess if there were any gluten free meal options — there were not. Fortunately the ship had given me more than enough food for two people, so I happily shared my lunch with her. Being gluten intolerant, she was prepared to eat protein bars all day, if necessary. That’s always a smart back-up precaution. However, she didn’t think to ask for special arrangements to be made in advance. If you don’t ask, it won’t happen. Smart Tip: Ask your hotel concierge for help. Whether you want a recommendation for a great gluten free meal, or you need to make special arrangements for an outing — they are there to help you. If your hotel doesn’t have a concierge, you might consider calling or visiting a hotel that does. They can be a great resource both before and during your trip. Also, don’t assume that you’ll be able to get gluten free options at your hotel. While many hotels and cruise ships are equipped to handle food allergies, some may be better at it than others. To be on the safe side, it’s best to do some investigating before making reservations. To find out more about a hotel’s ability to meet your needs, don’t call the chain’s 800 number. Instead call the hotel directly and ask to speak with the food and beverage manager. With cruise ships it’s a bit trickier. They have more gatekeepers in place to prevent you from speaking with the people who might be able to give you clear answers. With some persistence you might be able to do some sleuthing on your own, starting with the 800 line. However, this is a good moment to be working with a travel agent. They may be able to get past the firewalls the cruise line has set up. Arm them with the information and questions that they need to take good care of you. Smart Tip: Be cautious the first night on a cruise ship, especially if you have celiac. It’s the busiest day for the crew and they haven’t gotten to know you yet. To play it safe, ask to speak to the food and beverage manager as soon as you board the ship. It’s also a good idea to follow this up by speaking to the Maitre D and your waiter. In my experience, they’ll do their best to take care of you, once everyone is fully aware of your needs. I hope these tips help you to safely and happily see the world. Having to do extra planning may not feel very spontaneous. However, it’s a small price to pay for the freedom to visit loved ones, explore new places, and savor relaxing vacations. At Healing Alternatives, our practitioners are always researching the newest integrative supplements, therapies, and food-based medicine to assist our patients on their journey to optimal heath. Numerous health studies have shown that intermittent fasting can enhance cellular repair, resulting in a positive impact on both hormones and metabolism. ProLon Fasting Mimicking Diet is a 5-day “mini fast” formulated by Dr. Valter Longo which integrates a plant-based diet, low-calorie food plan, and nutritional supplements to reset the body’s metabolism and promote greater longevity. ProLon Fasting Mimicking Diet is only a 5-day plan – for optimal results, it is recommended that patients complete the plan for three consecutive months. Everything you need is included – ProLon kits come with complete plan instructions, nutritional supplements, and all of the high quality packaged foods and beverages you will need during the fast. All ProLon foods are plant-based and free of gluten, dairy, soy, and unnatural preservatives. Program cost is $250 per month, or $725 for a 3-month supply ($25 off). Current patients may consult with their provider about starting the program immediately. New patients may schedule a 30-minute consult to determine if they are a candidate for the program. Former reception assistant Patty will be working from home on our monthly newsletter. 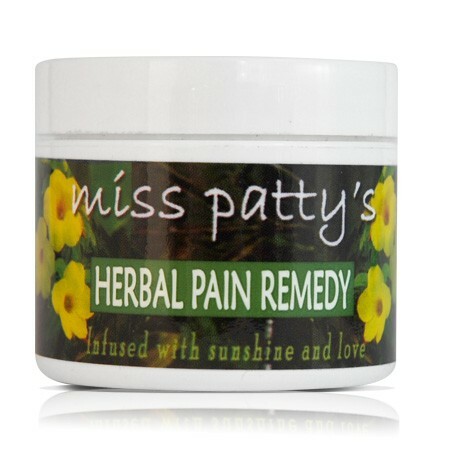 She is also a Certified Herbalist and an entrepreneur, with her own brand of topical pain relieving salve - Miss Patty's Herbal Pain Remedy. This silky-smooth organic herbal salve is available on Healing Alternatives website for online ordering, and in the reception area. You can access information about the ingredients and more at misspattys.com. Applied externally, Miss Patty's Herbal Pain Remedy has been tried and proven to relieve all sorts of pain whether it affects skin, muscle, joint, nerve, or connective tissue. Safe to use on pets, too. Please join us in celebration this holiday season! We are gathering to socialize and to offer a variety of creative, healthy, stylish gift items for your holiday season. Hors d’oeuvres & drinks will be provided. = Bring a new lipstick to donate to Find Your Fabulosity - a local non-profit for victims of domestic & dating violence. = Bring an unwrapped toy and we’ll donate it to The BabyDJ fund at XL 106.7. Friday, November 3rd - 7:00 p.m. - 8:30 p.m.
As a mom of three kids, I’ve tried MANY different kid-formulated hair care products in my quest to find something all-natural that gets the job done well. My daughters have very dry hair and post-shampoo tangles are no fun. 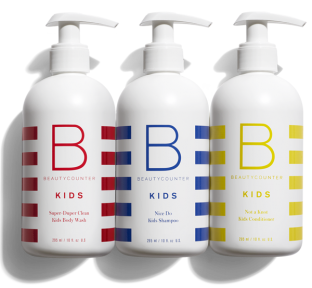 After trying Beautycounter’s Nice Do Kids Shampoo and Not a Knot Kids Conditioner, everyone was sold! While it’s free of sulfates, artificial fragrance, and other harmful chemicals, the Nice Do Kids Shampoo still lathers great and doesn’t leave the hair feeling stripped. I would typically let most conditioners sit on my children’s hair for 3-5 minutes, but the Not a Knot Kids Conditioner was so hydrating, I was able to rinse it out in half the time and there were no tangle tears when it was time to comb their hair out. My 9-year-old has a lot of breakage from wearing her hair in ponytails and I noticed the next morning that her flyaways were much less noticeable from the extra hydration. Both products have a lovely orange-vanilla scent from natural extracts and are gluten- and nut-free. We’re looking forward to trying the Super-Duper Clean Kids Body Wash soon! 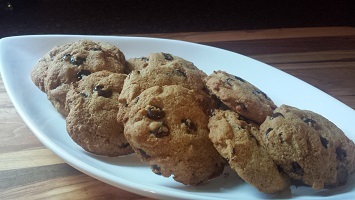 At Healing Alternatives, we know it can be tough to be the one always cooking for yourself and your family. Many of us enlist Angela’s amazing skills to help us! Angela’s culinary quest to open her kitchen to others has been a twenty-five year journey. Known for only the healthiest, purest ingredients, her first ingredient is love. Specifically, her love for her son and his need for healthy meals. She knows from personal experience the negative effects of mass market meals that aren't holistic and healthy. Angela and her son share autoimmune difficulties and allergies to gluten, dairy, corn, soy, fragrances, chemicals and dyes. 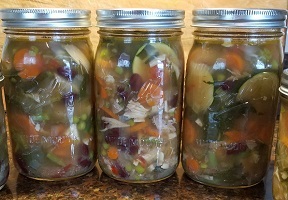 As their dietary demands intensified, Angela tried many different diets and found a holistic approach to cooking to support the needs of the immune system. From there, her passion grew, a passion now shared by her clients who rave about her meals being the best tasting and at the same time, improving their health. Satisfied customers keep coming back and spreading the word to others who struggle with the same issues and those who just want to eat healthy. 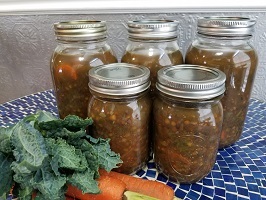 The magic of Angela's cooking combines her creative cooking skills plus her expertise in creating healthier alternatives to replace the unhealthy foods we crave. 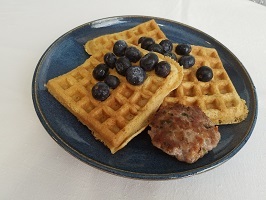 Her diverse menu eliminates all processed foods and is fully organic and non GMO resulting in improved health and great taste without the hassle of allergic reactions. Angela's Kitchen - strong immunity combined with great taste. Once order is received a confirmation email will be sent with invoice total due upon delivery. Payments made by cash or checks only please. All items are delivered frozen and should be kept in refrigerator or freezer until consumed. 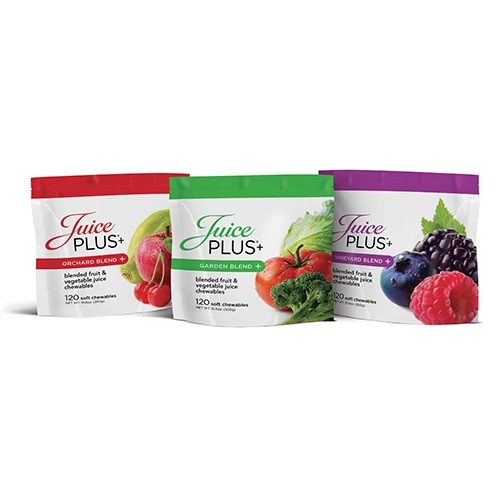 Some of you have specifically asked for Juice Plus whole foods supplements - and Healing Alternatives now has your link to this tasty source of antioxidants and other nutrients from the goodness of fruits and veggies. 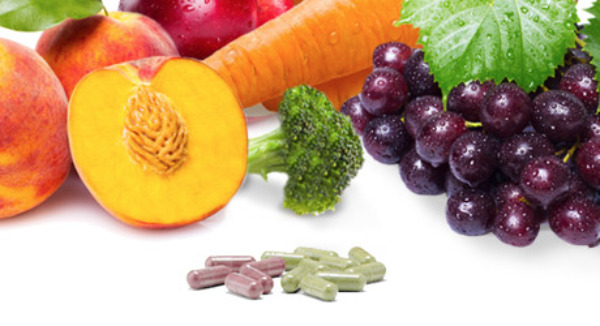 They are well known and well loved products that can help you achieve a balanced diet and healthy lifestyle, providing whole food nutrition in convenient powders, chews, shakes and nutrition bars. Ideal for fitness nutrition or as part of your everyday health routine. then you've got whole-food-based nutrition and wellness. Use the Buy Tab to get started. 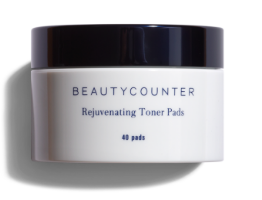 The first time I used Beautycounter's Rejuvenating Toner Pads I was impressed. 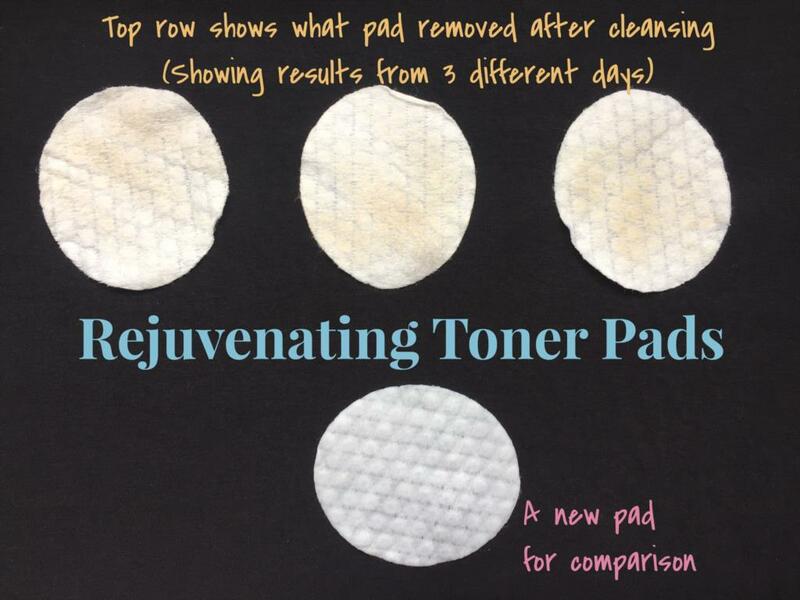 No, it wasn’t magic, but I was amazed at how much residue these toner pads were getting off my skin at the end of the day, even after I had washed my face with a good cleanser. After using the toner pads, my face and neck felt cleaner without drying out my skin. Some nights I didn’t even apply my night moisturizer after using the toner pads and I still woke up without skin dryness issues the next day. I’m happy to report that after over a month of use I feel that my skin is overall healthier and happier due to the level of daily dirt that is now being removed and not left to clog pores or cause breakouts. And, I am noticing that my moisturizer seems to be more effective – makes sense now that the moisturizer doesn’t have a layer of dirt between it and my skin. I don’t know that I have yet seen the decrease in fine lines and pore size that are claimed, but I do see an overall healthier skin appearance and am happy that I can remove that layer of daily dirt that my cleansers were not getting all the way through. Photo showing the actual results! Shop here! "With the extra outdoor time that summer brings, it is so important to give our faces a little extra protection in the way of moisture and sunscreen which is why I was excited to try Beautycounter's Dew Skin Tinted Moisturizer – which combines moisturizer, sunscreen, and tint all in one. I am happy to report that after a few weeks of use I am very happy with the product and am still reaching for the Dew Skin daily. - It doesn’t get oily throughout the day! The way it goes on is the way it stays. - It evens skin tone, but without looking like or feeling like you have makeup on. - It isn’t too matte or too shiny when on…just the right combination of healthy skin. - It doesn’t feel like sunscreen on your face. We all know that you can feel the sunscreen on your skin, but Dew Skin makes you feel confident in knowing you have some coverage and sun protection but with a bare skin feeling. - You can layer it on days you need a bit more makeup. I found even just adding powder on top of the dew skin was enough “foundation” for me. After finishing my eye makeup and a little blush I looked and felt ready to go. - I can always find time for applying it since it is just one cream and I get sun protection, moisture, and a little coverage all in one." For easy online shopping, visit our online store or stop by the office to purchase! "The Protect Sunscreen Stick (for Face) is amazing for the whole family, especially kids! I consider it a must have since it is so easy, convenient, safe, and even fits in my smallest purse. I think everyone who has ever tried to put sunscreen on a child knows just how much kids hate standing still for sunscreen, especially when it goes on their faces. This sunscreen face stick is so easy to apply, even the kids can help apply it! It takes seconds to apply straight from the applicator and it goes on smooth and clear. If you apply a thorough application, there isn’t even a need to rub it in. We have saved so much time, tears, and frustration using the Protect Face Stick. Unlike many other lines I have tried, I don’t get clogged pores on my face from this one – a win-win for kids and adults! With how great the face size sunscreen stick has been for us, I am excited to add the larger body-sized stick to my pool bag this summer and take the hassle out of sunscreen application!" ~ Heather M.
Join us at Healing Alternatives on Wednesday, January 11, 2017 at 6:30 pm for informative Q & A on the Bemer. 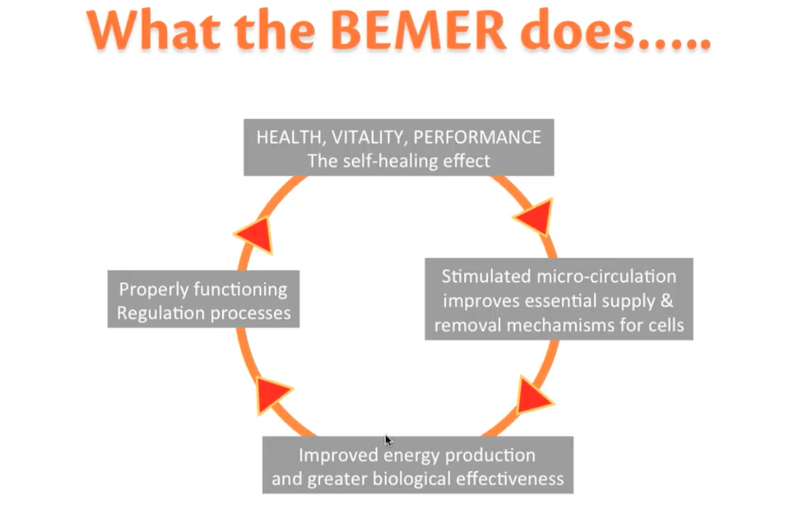 Our patients have usedthe BEMER for many reasons. These include, but are not limited to, chronic illness, sleep, pain, and injuries. Michael McMillen and Dr. Kate MacIsaac will be here to educate us and answer any questions you may have. 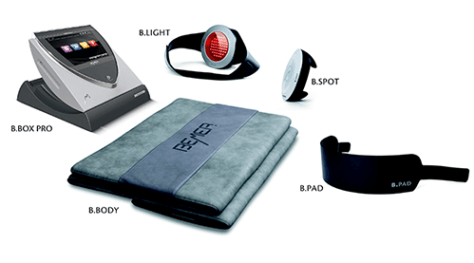 The BEMER was designed in Germany and used in doctor’s offices and hospitals. The mat is used for micro-circulation. It helps open up the capillaries in our bodies and get the red blood cells flowing more freely. 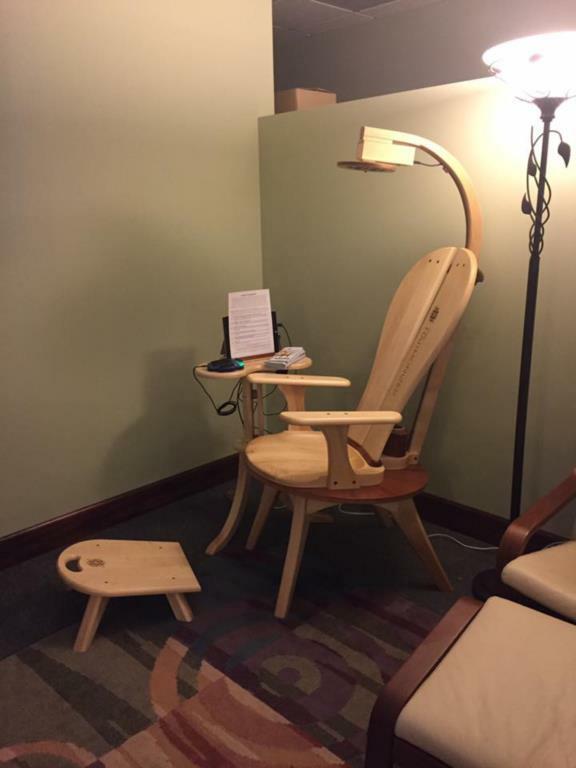 The Harmonizer is a wellness service available in our office. Like the other ZYTO products we use here, The Harmonizer session begins with a scan. During the scan, magnetic and light frequencies needed to balance you are measured by the hand cradle and software application. The Harmonizing Process will create an electromagnetic field around the body. The pulsing light frequencies you show the most coherence for will be introduced into this field simultaneously for maximum benefit. There will options for homeopathy to support your experience after you leave the office. There are many studies from other countries around the world that indicate the healing power of magnets and light frequencies. The magnets in The Harmonizer are infused with various beneficial minerals below and above the chair. The process of harmonizing your body doesn’t begin or end with magnets. During the process, the Harmonizer also introduces pulsing light frequencies into the magnetic field created by the alternating polarities of the magnets. The light frequencies are based on the results of your ZYTO scan, making this a highly personalized process that’s based on your biological coherence. A feeling of being "put back together"
Physical “dis-ease” is energetic and emotional before it is physical. Surely, the future of medicine is altering a person’s energetic body before diseases become ingrained in their physicality. Our goal in offering this technology is to keep peoples energetic body’s balanced, therefore doing everything in our power to offer them a healthier future. Please give the office a call for scheduling. Sessions are $25.00 each. You do not have to be a current patient. It is with mixed emotions that I write this letter to you announcing my upcoming retirement. I will officially retire as of December 31st of this year. At the same time, it is with great excitement that I let you know that the tradition of Healing Alternatives will continue with the same service and attention to your healing needs as has occurred over the past 20 plus years. Lisa Beaury will be the new captain of the ship beginning January 1st, 2016. All current employees will remain the same, dedicated to making your health experience a positive one. Lisa has worked hand in hand with me over the past 7 years and is fully knowledgeable and capable of assisting you with your health needs. Her skills include vast knowledge of nutritional supplements, herbs and homeopathy as well as Zyto testing, Muscle testing, Functional Medicine, Energy work and much more. 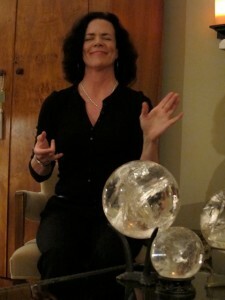 Lisa exemplifies everything I feel is special about Healing Alternatives. You will not find a more kind and caring health care professional anywhere. She is a dedicated professional and has my full confidence that she will be able to assist you with your health needs going forward. Please allow yourself the special opportunity to share your health concerns and goals with Lisa, you won’t be disappointed. 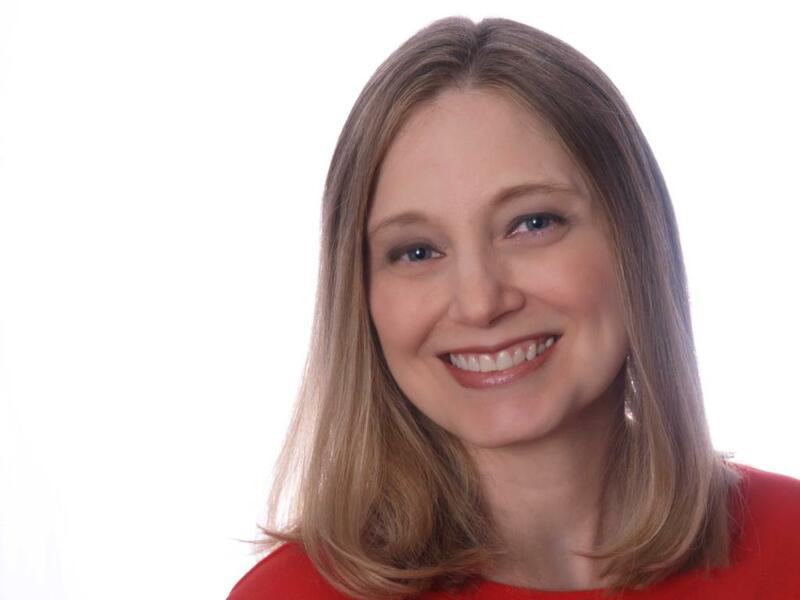 Dr. Kate MacIsaac, MD has been a wonderful addition to our team over the past 1 ½ years. 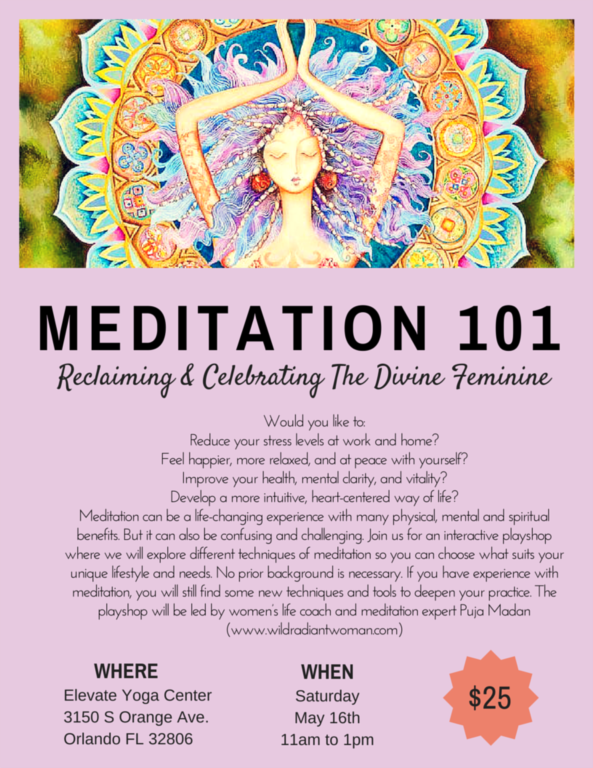 She brings new skills and abilities that we have been blessed to add to our practice. Dr. Kate is also a dedicated professional who has spent the last 20 years in Integrative Medicine. In addition to her knowledge of nutritional supplements and Homeopathy, she offers vast knowledge in Integrative Medicine, Bio-Identical Hormones, Healing and Allergy Elimination through LDA therapy, Live Blood Cell Analysis and much more. If you haven’t met Dr. Kate yet, I urge you to take advantage of her vast knowledge and many skills. Do you have questions about Bioidentical Hormones? Join us for a presentation by Dr. Kathleen MacIsaac. She will discuss bioidentical hormones and our newest offering, hormone pellets. What are the most common problems reported by patients in mid-life? Lack of energy, weight gain, memory decline, mood swings, loss of libido, hot flashes, insomnia…..These are issues for both men and women. In spite of proper diet and exercise, there is no question that our bodies change as we age. One key factor in this metamorphosis is hormone decline. Our hormones, such as thyroid hormone, insulin, cortisol, estrogen, testosterone, progesterone, and growth hormone act as messengers to our tissues, commanding them to perform their respective roles efficiently. As hormone levels decline, the integrity of the body also declines, and we witness some of the common degenerative disorders of aging. One way to help combat this decline is to replace the missing hormones with specially compounded bio-identical hormones. These hormones are prepared by expert compounding pharmacists, using plant or natural sources, and are physiologically and biochemically identical to those once made by the body. Since the body recognizes these substances as “self,” they are metabolized and utilized naturally, unlike some synthetic pharmaceutical substances. 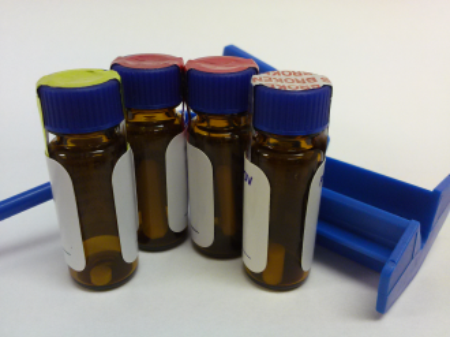 Testing for hormone levels is done with serum or saliva, and the appropriate dosing is determined. The method of delivery varies from oral to inserted pellets to topical creams and/or injectables. The goal is to replace the hormones levels to more youthful physiologic ranges. The result is a perceived improved state of well-being, as well as stronger bones, brain, cardiovascular system and metabolism. Pellet implants are compounded bio-identical hormones that are surgically implanted into the patient for Hormone Replacement Therapy. Pellets are tiny cylinders that are inserted into a numb area of subcutaneous fat, typically the hip or the abdomen, using a trocar. This dosage form is one of the most physiologic dosage forms available and can last around 3-6 months, depending on the patient. 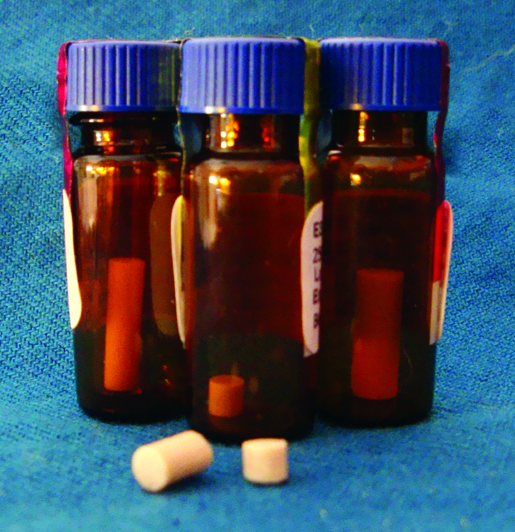 Pellets can be made using estradiol or testosterone. Dosing is determined by Dr. Kathleen MacIsaac based on lab results and reported symptoms.